Hello! 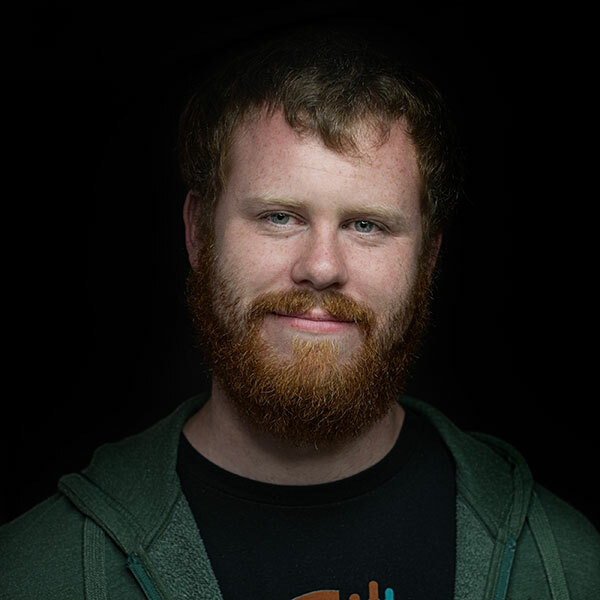 My name is Colin and I'm a spatial planner, GIS & web developer and map maker with a current location in Brussels. Welcome to my personal portfolio website, hope you like it. I love to make tasty things. Transportation, planning and mapping are my passions. 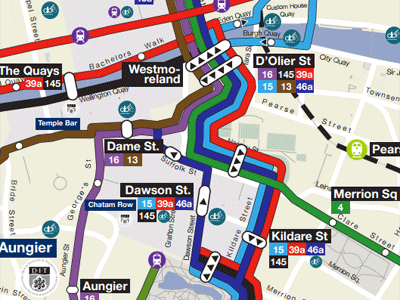 I am the creator of the first integrated transport map for Dublin. 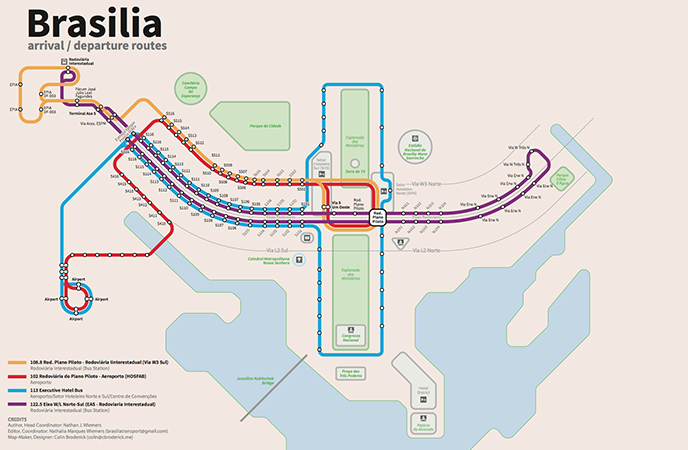 Brasilia Transport Guide and Maps for World Cup. 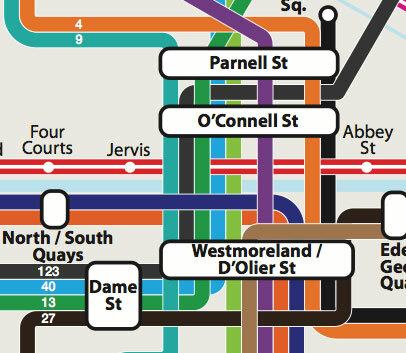 Dublin's first integrated transport map. 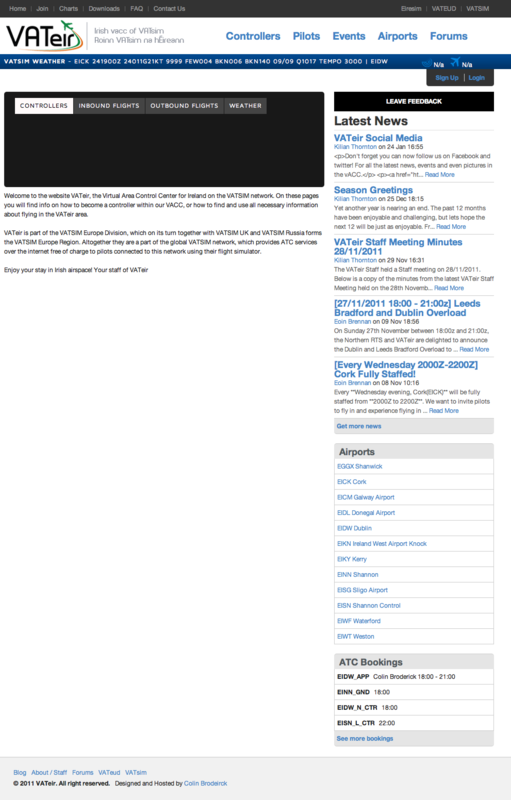 Thoughts on planning in Ireland and abroad. 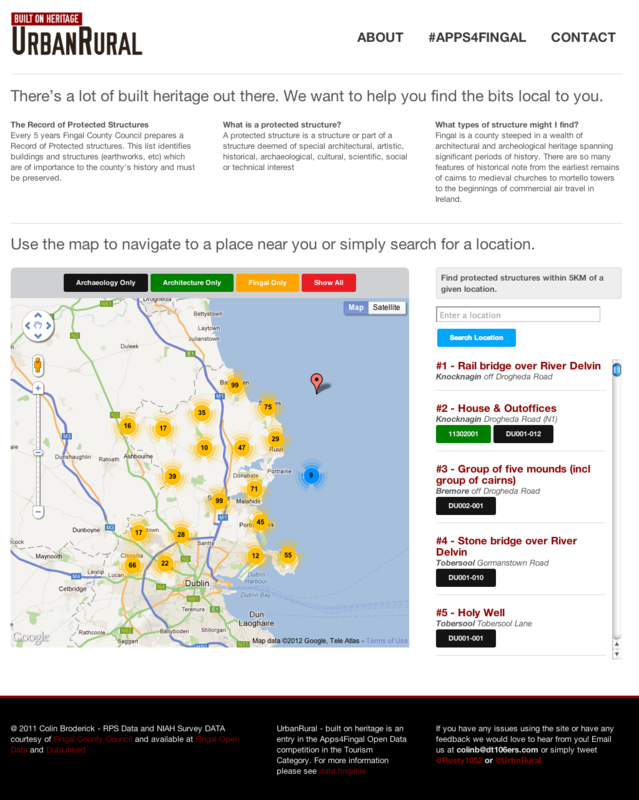 Travel Advice & Map for students and staff of DIT. 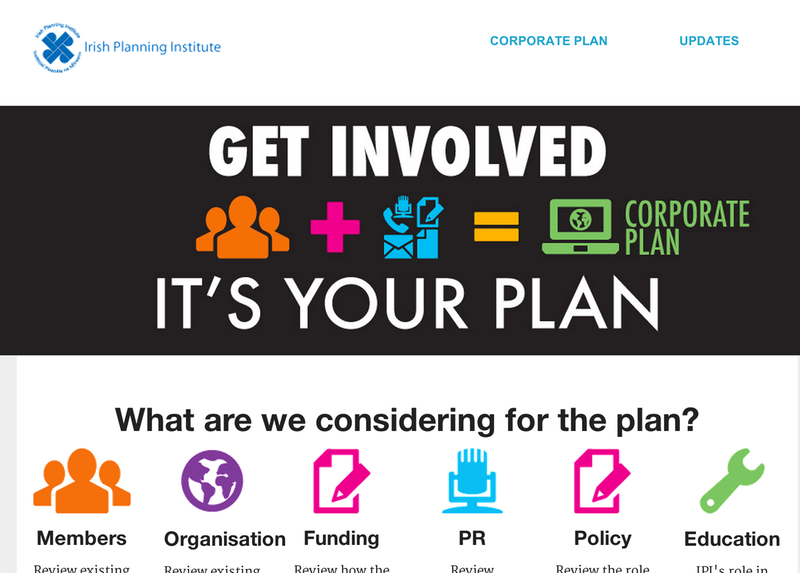 IPI corporate plan discussion website. This post is meerly to serve as a note for anyone suffering the same issue I had yesterday! 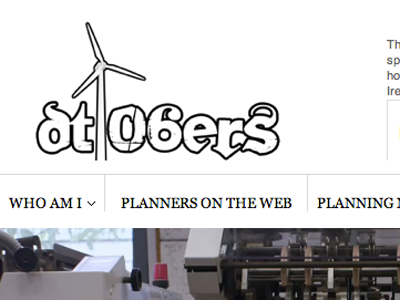 It’s been quite a while since I fired up a post on the blog. So here it goes my attempt to get back into it full swing. So today I decided I would dig into the details of the number of changesets committed by each user to OSM in covering Lesotho. I was reading an interesting post over on the development seed blog on a new command line tool they had developed called osm-meta-tool to extract information from the OSM minutely changeset files. I’ve just pushed out the latest updates to the Dublin Transport Map. Can’t believe it but i’ve just hit version 10 of the map! Our friends and colleagues of the OpenStreetMap community and the physical planners of Lesotho, have been busy mapping Lesotho on OSM. © 2016 Colin Broderick. Source code is available on the GitHub.